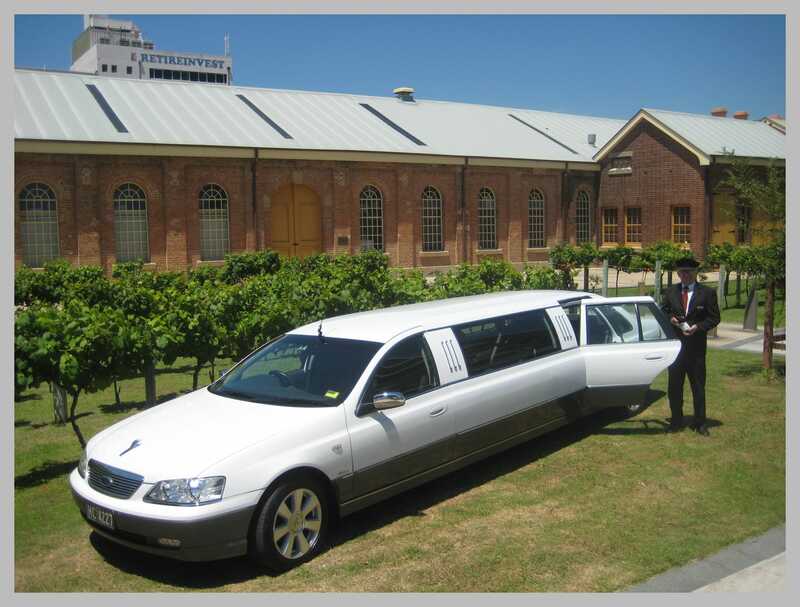 Our experienced drivers are also expert local vineyard tour guides, catering for up to 4 guests in our Executive Sedans, 7 in our Tarago, 9 in our Stretch Limousines or from 12 to 28 guests in our Mini Buses. 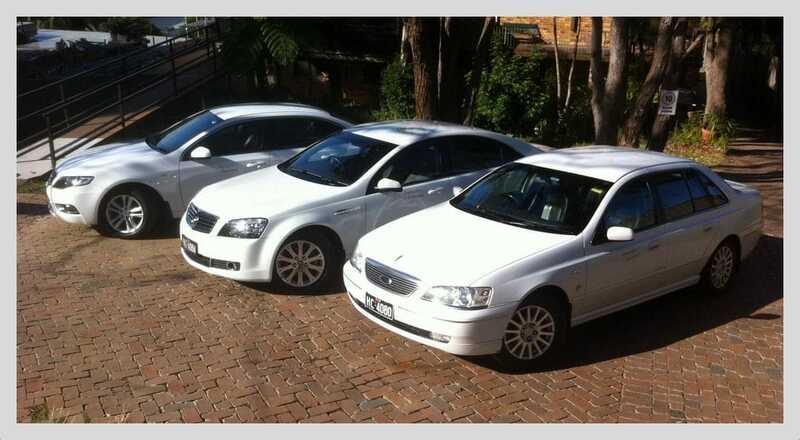 All our vehicles are air-conditioned, with our Stretch Limousines also offering an onboard bar. 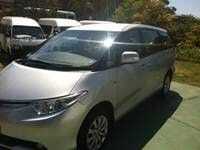 Our wine tours from Newcastle around the Hunter Valley are always a fun experience for those involved. 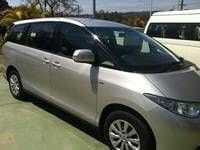 Group bookings offer the flexibility of multiple pick up points and pre-booked winery tour itineraries. Hunter wineries vary, with some charging a tasting fee and others offering tastings free of charge. We can arrange an itinerary to suit your budget with free tastings, or a combination of both free and exclusive Private Tastings (at a cost). For smaller groups not looking to use one of our Stretch Limousines our 7 passenger Tarago is a cost effective, ideal option. 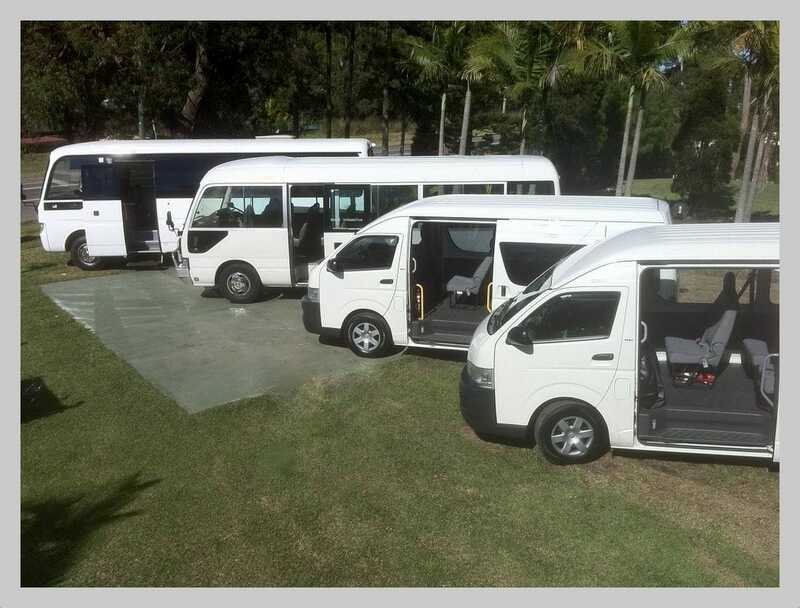 The Tarago is also ideal for accommodating smaller groups of 4 to 5 looking to make some of those "essential purchases" of delicious Hunter Valley wines - and is a more intimate option than one of our larger mini buses. From a tight knit few to large groups, we can cater to any type of wine tour that you'd like to do. We also specialise in providing wedding and concert shuttles for groups and individuals, ensuring you or your guests enjoy a relaxed and seamless experience. Call us to discuss how we can tailor a package to meet your personal requirements.